Wedtoberfest Chicago - Solstice Communications, Inc.
Wedtoberfest is an exciting alternative to traditional wedding shows. 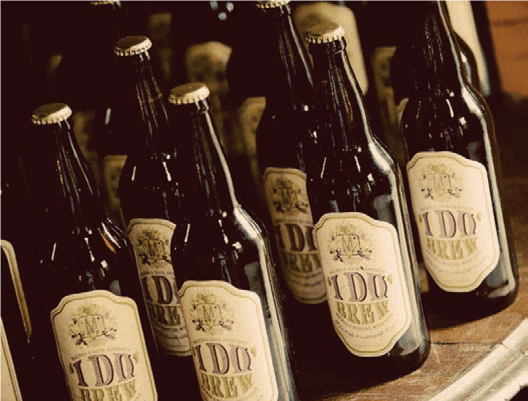 Kick start the wedding planning process with an event that combines a casual wedding show and a craft beer festival. Wedtoberfest will take place at Artifact Events, 4325 N. Ravenswood Ave., Chicago, on Thursday, October 4. 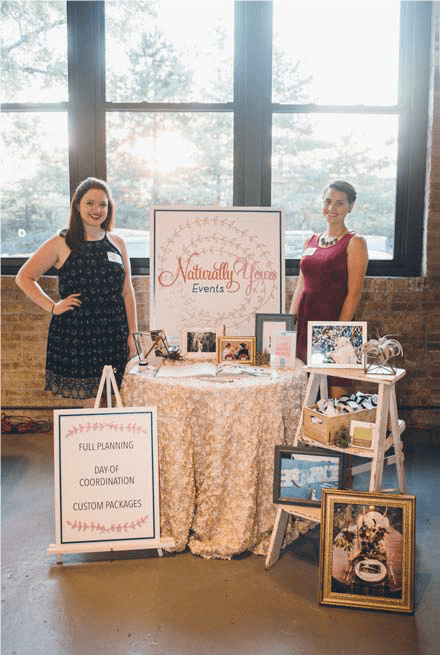 An evening of beer, bubbly, food and craft spirits, Wedtoberfest is an intimate yet easy-going opportunity to meet wedding vendors from every category—from dresses and formal attire, to invitations, food, beverage (of course) and planning. Admission ticket includes access to all vendors, food samples, beverage tastes and vinyl-heavy DJ sets. Beverage providers include 3 Sheeps Brewing, Aleman Brewing, Dovetail, Half Acre, Motor Row Brewing, Revolution Brewing, Begyle Brewing, KOVAL Distillery, Band of Bohemia, Seattle Cider Company and Simple Farmer Wines. Wedtoberfest hand picks small, independent vendors that offer unique and non-traditional wedding services. 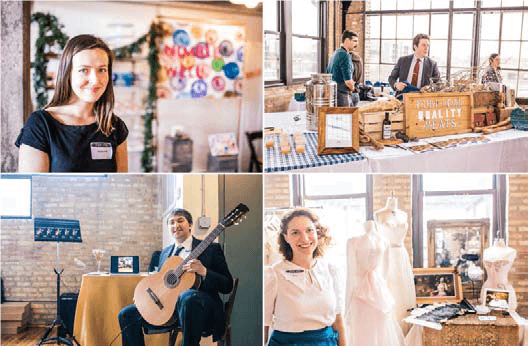 The event showcases a select few vendors in each category which offer diverse styles and price points to appeal to many different couples. Wedtoberfest takes an eco-conscious approach, using recyclable products and composting throughout the event and is sponsored by Naturally Yours Events, Artifact Events, Atmosphere Events Group, Ingrid Bonne photography, Relics Vintage Rentals, Spilled Ink Invitations by RSP Printing, and Modern Luxury Weddings Chicago.Tickets are available online now at Eventbrite. Day of event tickets will be available via the Eventbrite website/app starting at 4:30 p.m. on October 4. Wedtoberfest cannot accept cash or credit at the door.